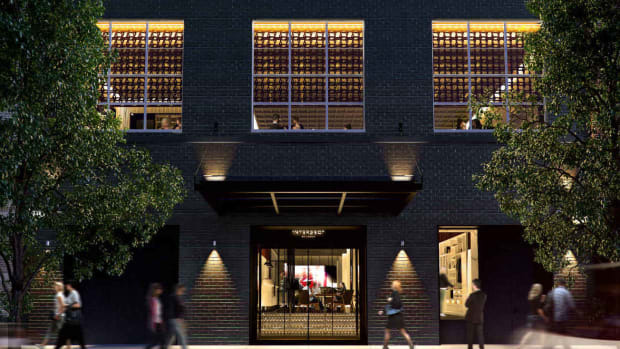 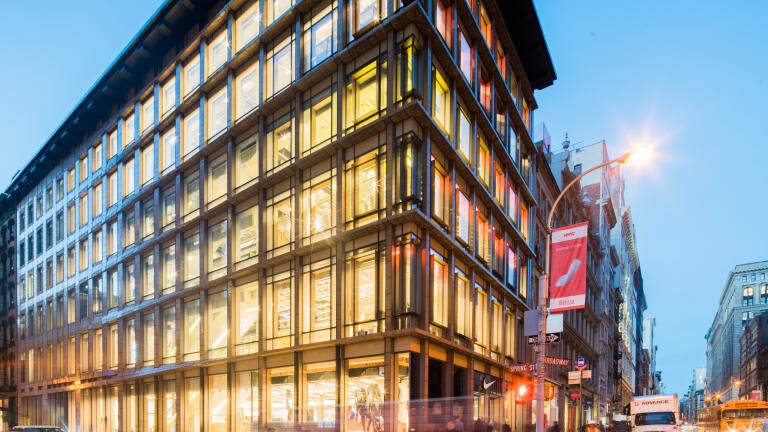 New York&apos;s SoHo neighborhood is getting a Swoosh-lover&apos;s dream as 529 Broadway will be home to Nike&apos;s latest retail project. 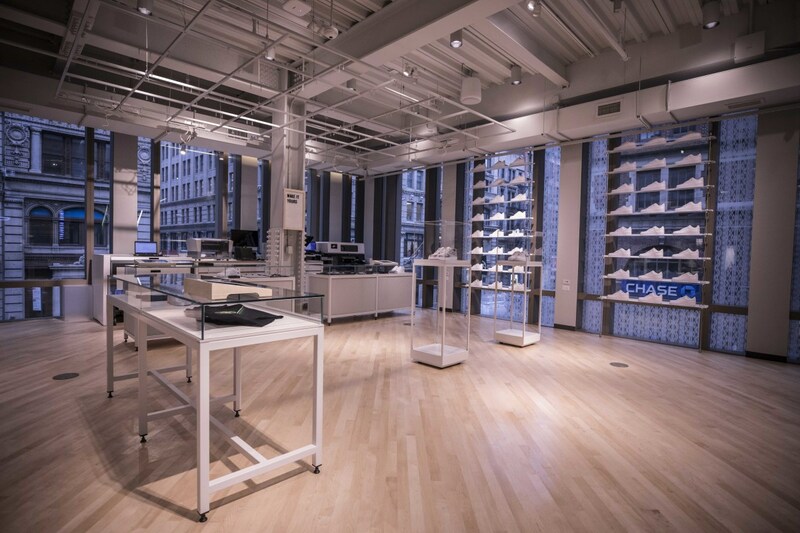 The new store will be a massive 55,000 sq-ft showcase of their latest products, where you not only will be able to use their personalization services, but also put their gear to the test. 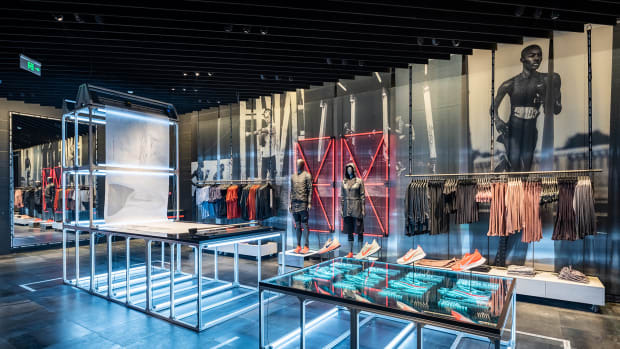 The multi-level complex will feature their new collections as well as an entire half court for basketball, treadmills for testing running shoes, a 400 square foot soccer boot testing field, the latest Jordan products, and a personalization area. 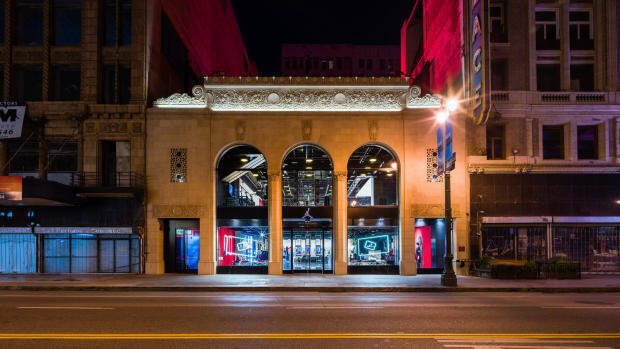 The 41,000 square foot shop will feature four levels of Nike retail experiences.